Many homeowners overlook the importance of their garage doors too easily. 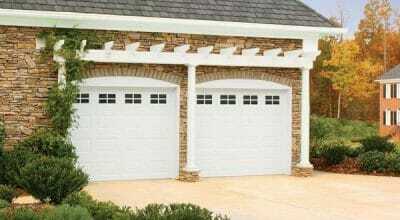 Most people don’t realize that the garage door provides their home with security until it gets spoilt. The reason that many people don’t understand just how vital their garage doors are because they function flawlessly. The doors are built to last but even the best models malfunction. When that happens, you need to call professionals like us who provide Garage Door Repair & Replacement In Orting WA. 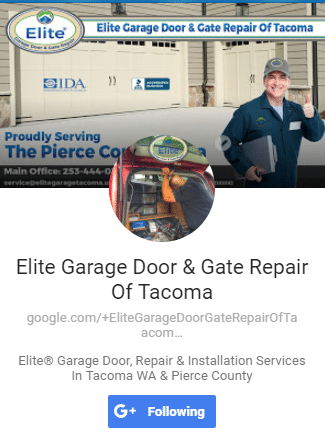 Elite Garage Door has been servicing the Orting, WA area for a very long time. 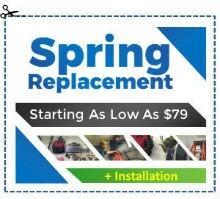 We are a reputed name in the garage door repair and maintenance industry. When called, our team arrives fully prepared to fix any problem with your garage door or electronic gate. 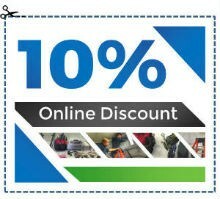 We can also provide you with regular, comprehensive garage door maintenance. It goes without saying that timely professional maintenance can extend the life of your garage door for several years. When we get called to fix a problem in the majority of cases, it is the tension springs that aren’t working. Many times the spring has broken which causes the garage door to freeze in either the open or closed position. While many homeowners may be tempted to replace the spring themselves, it is a dangerous job that we don’t recommend. 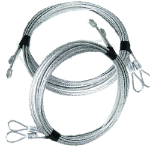 As a matter of fact, we only allow certified and experienced garage door repair specialists to handle Garage Door Spring Repair & Replacement jobs. Since all garage doors are different, our professionals work as a team and arrive with all the tools necessary to pull off the repairs ASAP. They quickly get to work dissembling the door and removing the spring(s). Our professionals then replace the broken spring with high quality, warranty-backed springs. It is important to note that a comprehensive Garage Door Parts Warranty covers all items we replace. The warranty guarantees that the part will last a very long time and if it does fail, you don’t need to pay for a replacement. 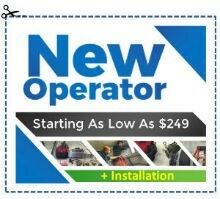 We provide comprehensive Garage Door Opener Repair & Installation services across Orting. 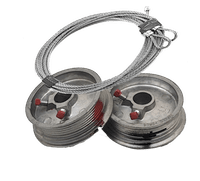 However, we also understand that most homeowners won’t know if it is their garage door opener which is causing problems until and unless it is very clearly evident. Many times what is reported as a problem with the opener turns out to be a problem someplace else. It is for this reason that we always arrive fully prepared. When we arrive at your doorstep, it is with everything needed to fix the problem which is regardless of it being with the opener or some other part of the garage door. Our specialists will diagnose the problem before getting to work on fixing it. 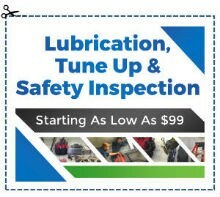 Usually, most repairs are taken care of in under 120 minutes. If you have been facing problems with your garage door, then hire our Garage Door Repair & Replacement In Orting WA today!